There are many theories and beliefs surrounding the seven murders which make up the Manson Murders of 1969. If you were to listen to Charles Manson tell it, he would say that the story which has been widely accepted by Vincent Bugliosi, the deputy district attorney who prosecuted Manson, was just that, a fictional story in the mind of Bugliosi, to create a motive. Listed below are the various theories which have been eluded to in various statements and opinions of Family members and others who have studied the case over time. 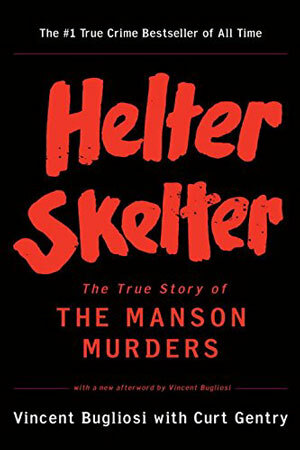 The various theories of the Manson murders has inspired both real-life documentaries and stories of fictional cults.